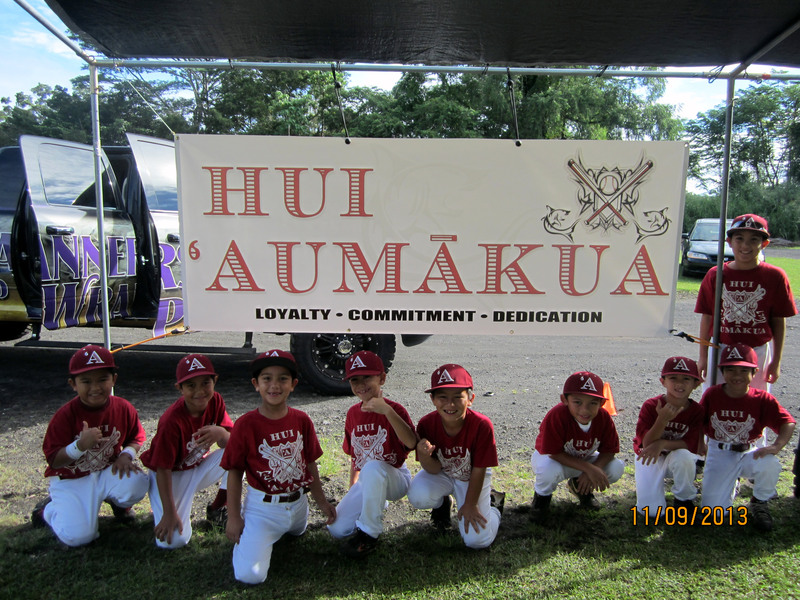 On January 18, 2014, one of our very own keiki, Kahili Paleka (Pinto player) represented Hui ‘Aumākua on Maui at the Kurt Suzuki – All Pono Baseball Clinic held at the Iron Maehara Stadium. Over 200 kids from all over Maui County and 1 from the Big Island were in attendance. Kahili and the other kids rotated through several stations working on agility, speed, fielding, hitting, pitching, base running, bunts, infield drills and situational scenarios. Kurt Suzuki, professional MLB catcher for the Minnesota Twins bought lunch for all and gave away awesome prizes to the kids, such as autographed souvenirs from fellow MLB players, bat bags, bats, gloves, iPods, hats and more! Kahili had a blast and represented Hui by getting Kurt’s autograph on his one-of-a-kind helmet, according to Kahili and dad, Sonny “it was a great day!” Mahalo for sharing your huaka’i with our Hui ‘ohana, represent! Many thought that the most exciting game of the tournament was the Pinto Exhibition game on Saturday which featured our little Pinto’s vs. a tough, experienced Andrews Chiefs team. The game was exciting and kept the entire ‘ohana at the edge of their seats. Andrews came out strong with 4 runs in the 1st inning; we fought hard and kept the game in reach until the 4th inning when we took the lead for good! Our Pinto keiki kept their composure and pulled off an exciting victory 16-9! Ho’oikaika! Hui ‘Aumākua would like to thank our families, friends & many supporters who contributed to the success of our 2013 Plate Sale Fundraiser. The food was ONO & we’ve already had requests for “Hana hou!” Thank you for your kokua, this was a great opportunity for ‘ohana & friends to come together for the benefit of our Hui Aumākua keiki! We are blessed by your ongoing support! Winter League Games will run from October 12 – December 21. 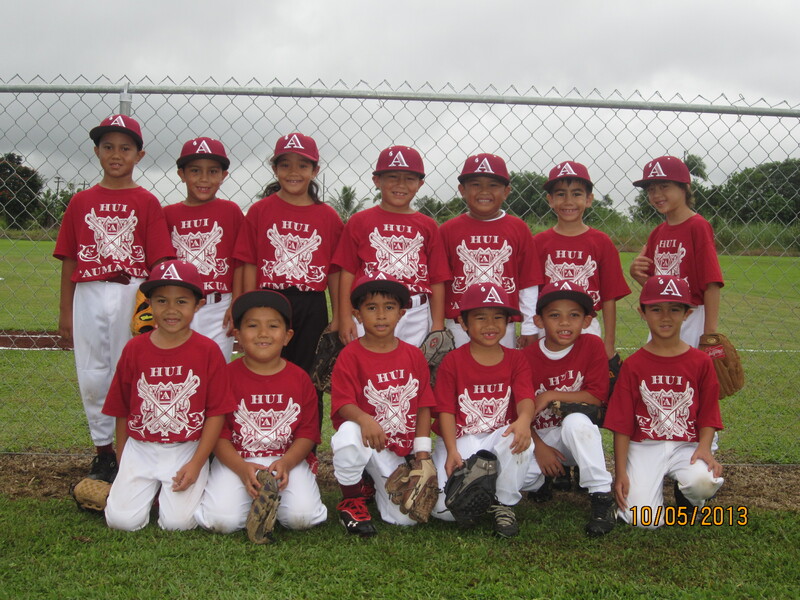 Hui ‘Aumākua’s Pinto team started its 2013 season on Saturday, October 5th by entering New Hope’s Tournament with games played against RBI and Wreckers. Our Hui came out in full force wearing cardinal and white and supporting our keiki! In spite of the rain, our players did great and we are looking forward to an awesome season! Hiki No! Hui ‘Aumākua would like to thank our keiki, their ‘ohana and our community for all the support at our first car wash fundraiser, it was a great success!! We were blessed with many hands to help lighten the workload, hot weather & fun while washing over 100 vehicles! 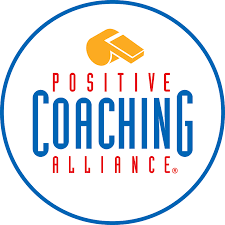 What a great way to start our season and positive way to strengthen pilina (relationships) within our Hui! Fundraising proceeds will be used for winter league fees with winter league baseball games starting in October, so come out and support our keiki! Hui player about to get some roadside donations. 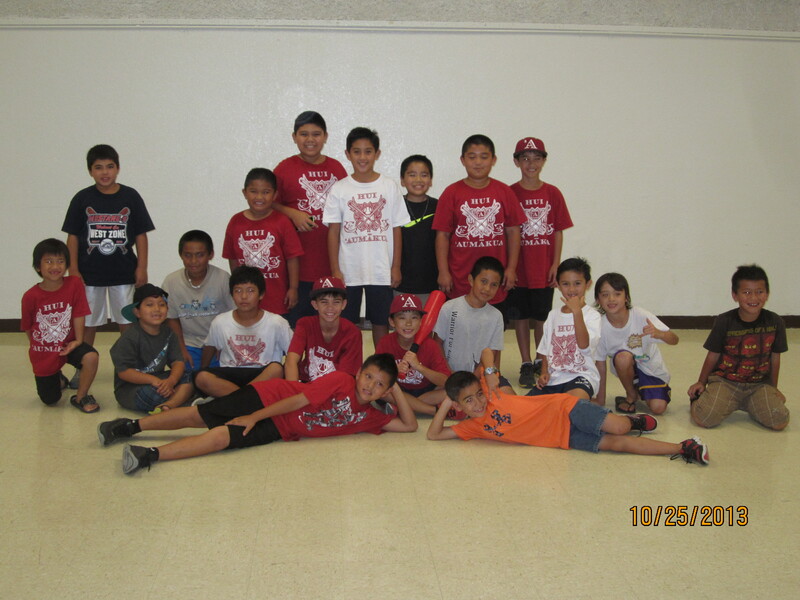 Hui keiki building their pilina (relationships) with a friendly game of kickball! Some of our Hui Pinto players.